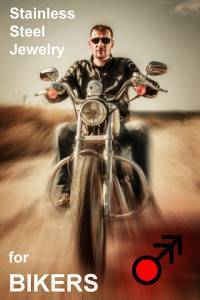 Here is the answer to the question: why do we offer stainless steel jewelery and zirconia jewelery for men under the MARSOXX brand. Or to formulate the question differently, what qualifies us to do so. 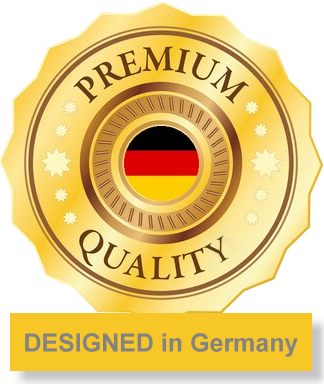 For over 18 years we are involved into the online business. During this time we not only accompanied the development of the internet and gained a lot of experience, but also learned to make the business as pleasant and safe as possible for both sides. When shopping online, it is important for the customer to hold the desired item as quickly as possible and in the promised quality in their hands. This is essential. When shopping in a store, you go to the store, pick up your product, go to checkout, pay and go home. Usually you do not give away any personal data. In the online shop this has to be different because of the nature of the transaction. You must at least give your address and your name so that we can send you the jewelry purchased in the online store. This data are very valuable to us. Therefore they are treasured by us and not passed on to third parties. Your data is completely safe with us. The next step while online shopping is the payment process. In the store, you would either pay in cash or, if necessary, present your credit card for payment and then put it back in your wallet. Unfortunately, doing online shopping is not that easy. From the many years of experience with online payment transactions, we have learned that the more similar we make the online payment process compared to the payment process in the real shop, the fewer problems arise. For this reason we avoid any transmission of sensitive payment data, credit card data or other personal data that we do not necessarily need. 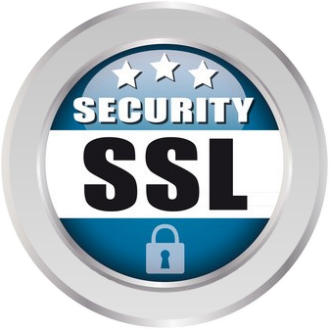 We know that everything is safe on our site. However, there are so many things that can happen on the way from you to us and these are exactly the problems you can always hear on the news. For this reason, our preferred method of payment is prepayment - combined with a 14-day return policy. Thus we do not receive any credit card data from you and a misuse is completely excluded. At the same time, you have 100% security because you can return the item. We are constantly working on optimizing the payment process for you. 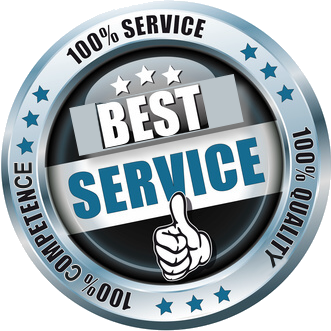 Internet shopping has been our passion for many years and we are happy to offer you the best service. For many years we offer services for men on the Internet. Understanding what men like and need is the drive for everything we do. It is perfectly clear to us that not every man is the same. This is already evident in the differentiation between warriors and winners. But on a different level, too, there are big distinctions between men in different scenes. For example, one can not simply say that there are jewelery for straight men and jewelery for gay men - or even that gay men would wear more jewelry than straight men. You have to look at each group for yourself. Especially with gay men, there are clearly distinguishable groups - there are gay warriors and gay winners, who then on MARSOXX are addressed by very different jewelry offerings. The same can be said of other groups of men. Not all bodybuilders are the same. 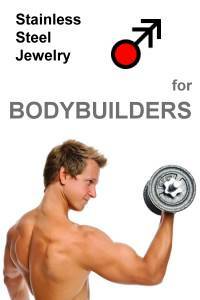 At first one would assume that bodybuilders as strong men and do not wear any jewelry at all. Anyone who has ever entered a gym will have noticed that this is not true. A closer look reveals that bodybuilders can be divided into two groups - those who wear extra thick chains - the warriors - and those who decorate themselves in a subtle way - the winners. There's a lot of male psychology behind it. That's our profession and our passion. Of course you can extend this examples endlessly. 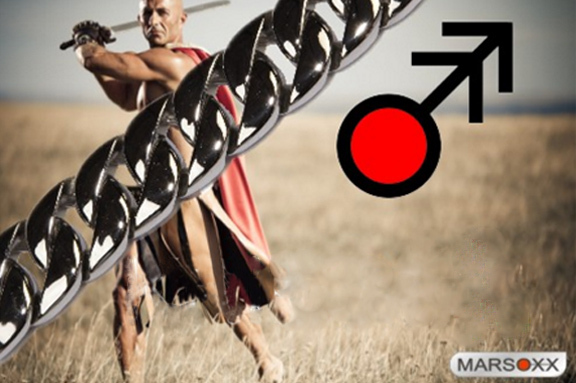 But what can be said in any case: The men's jewelry for warriors and winners from MARSOXX will be suitable for any kind of fetish jewelry and every fetish lover will be able to identify himself with the concept. Jewelry has been our passion for many years and we like to use our industry contacts to have MARSOXX stainless steel jewelery and zirconia jewelry made especially for them. 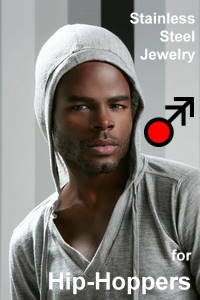 To give the men's jewelry a very special meaning with this MARSOXX brand was very important to us. When men wearing this jewelry feel a little bit more like warriors or winners, we have achieved our goal. Of course, jewelry for men can be made of any material. Especially stainless steel and cubic zirconia, however, are particularly suitable for men's jewelery because of their characteristics and overall appearance. The reason why stainless steel is especially suitable for men's jewelery and how this is synonymous with the name MARSOXX, we explained in this blog entry: MARSOXX stainless steel jewelry. We wish to all our customers happy shopping in our MARSOXX online shop and wearing MARSOXX stainless steel jewelery and zirconia jewelery. * I have read the data protection information. All prices incl. value added tax plus Shipping Costs if not declared differently.